Gas Heat, Other, Steam. Radiant, Other. 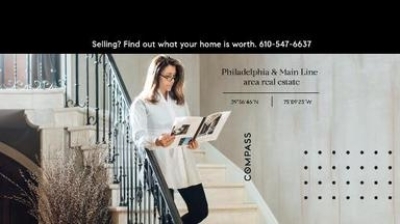 I am interested in 720 N Spring Mill Road, Villanova, PA 19085.